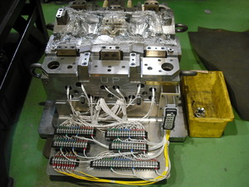 Welcome to the homepage of Hokushin Mold Engineering co.,ltd. Quality, delivery, technology and meet the expectations of our customers in everything! ! 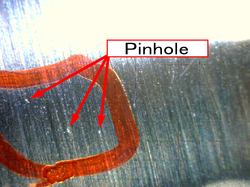 Detailed welding and pinhole repair are possible by laser welding. Person who has highest skill and passed internal license will execute the work. 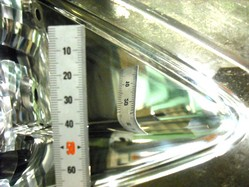 We can meet with the toughest criteria for the mirror finishing. 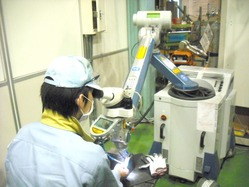 We can offer highest quality in terms of transparent and optics fabrication. Carving in depth and elevation. We can cope with the part with strong depth and elevation. We can repair the part with depth and elevation. 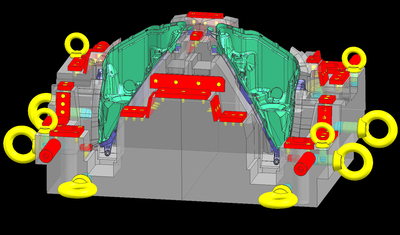 BMC refers to Bulk Molding Compound hardening the material in heated preassure and compressed molding. 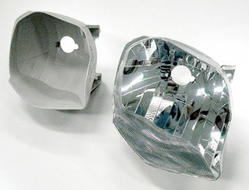 We can produce the BMC plastic toolings. ※But we do not perform molding BMC. Copyright © 2019 hokushin mold engineering.co.ltd All Rights Reserved.